If you're a professional photographer you're probably used to making your living taking photos and selling prints. In today's market, the reality is that you are selling content, not just print, and it's time to begin shifting your mindset to capitalize on the next wave of offerings. Instead of relying solely on print revenue, you could be selling an entirely new experience and monetizing so much more. And by doing this, you could give your customers more reasons to choose you. 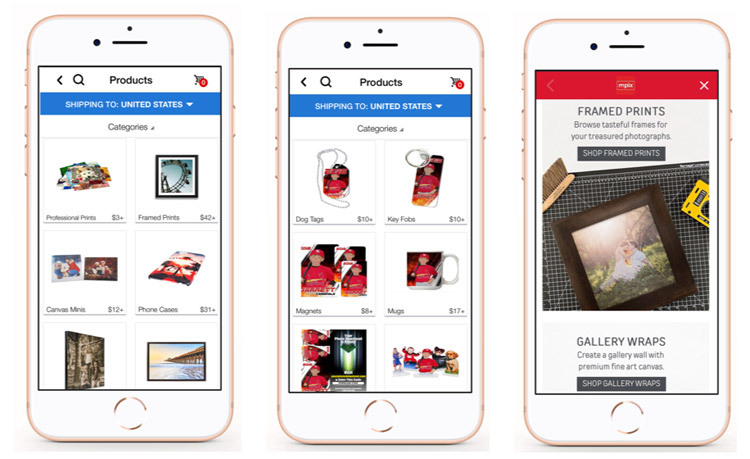 CaptureLife is the trusted mobile platform that gives photographers a single product to sell, and that product can transform into thousands of different products and new sales for you. When you sell a CaptureLife digital image, the customer has easy access to additional digital products available for purchase in-app, (overlays, background swapping, video montages etc.) and access to a print store offering reorders plus hundreds of additional physical products. 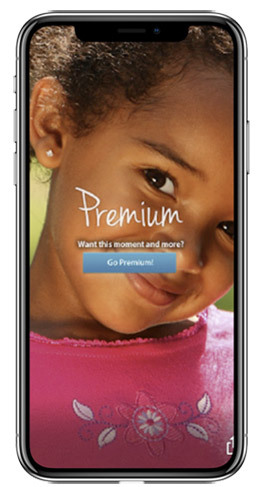 Will you include a digital image in a package, or will you sell it as a stand-alone? Will you provide a high-resolution image or a low-resolution image? Will you want to watermark your images? Photographers using CaptureLife today have leveraged all these methods successfully to market and distribute their digital content. We'll examine all these proven options. Including digital in a package is a great way to upsell customers to a higher package. Let's say a photographer buys CaptureLife credits at $1.00-$3.00 per album of images delivered (price depends on volume purchased) and plans to include the digital image in their middle and higher tier packages. In this scenario, they could charge an extra $3.00 - $5.00 on those packages and justify it by providing a better value and experience for the customer. This has been shown to not only increase overall revenue but also encourage customers to move up to a higher tier package. Selling a digital image is profitable if done right and there are two routes to go. Some photographers will sell the digital image at a price that is comparable to a package, cutting down their invested cost and delivering the most profit. Most photographers will choose to release the full resolution image at this price point to deliver an even better value to their customer. Other photographers choose to release a low-resolution digital image at a reduced price. This can be beneficial, as the customers who purchase the low quality tend to use the in-app print store to buy additional products. With a lower initial price, they have the choice of more products and can self-serve purchase with the money they didn't spend on the high-resolution image, providing additional profit to the photographer with no extra effort. For other photographers, proofing is a must. 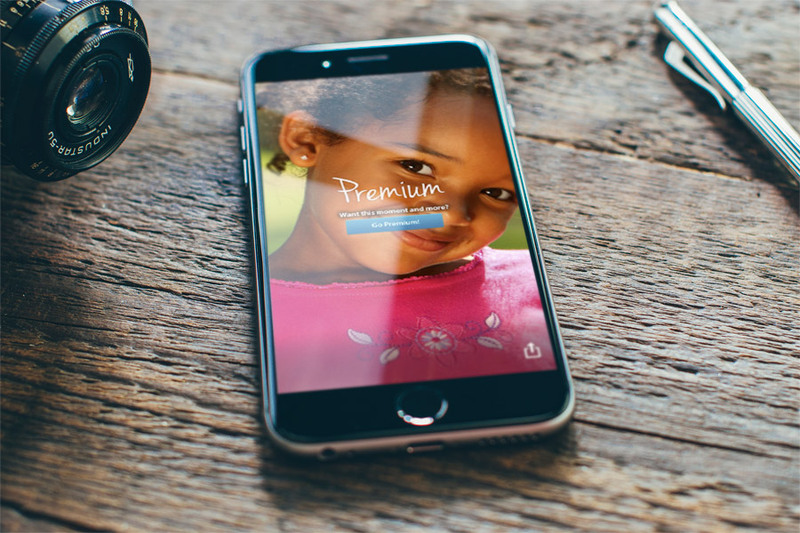 With the ability to digitally watermark images, the CaptureLife app serves as a personal viewing station that allows customers to view and buy images directly from their device. In this situation pricing can be customized by the photographer, giving the customer a choice to buy a single image for a set price or multiple images for a reduced price. As the photographer, you can sell your work for exactly what it's worth. Whether you sell youth sports images for $10.00 a piece or wedding portraits for $50.00, CaptureLife is guaranteed to make you the money you want and deserve. Lastly, let's talk about the print store and which of the many offered by CaptureLife to pick. This choice is driven largely by your area of focus (sports, school portraits, wedding), price per unit, and the quality of prints that you and your customers want. If your area of focus is sports photography, then Group Photographers Association (GPA) would be a smart choice. If you shoot a mix of schools, weddings, and sports, you should consider Miller's Professional Imaging. If you serve customers internationally, the CaptureLife print store has labs across the globe to make sure the job is done right and in a timely manner. And the best part is that CaptureLife is flexible enough to let you assign a lab to your albums on a job-by-job basis. Why not take the plunge and bring your business into the digital age by delivering images to your customers' smartphones?